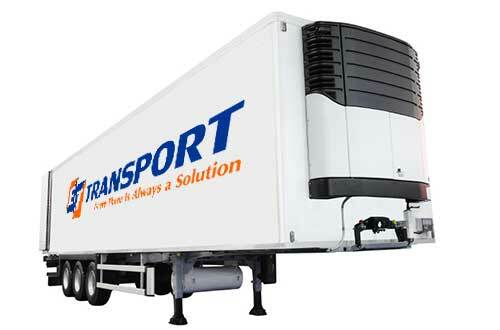 For sensitive goods that require specific temperature and moisture conditions, ET Transport’s fleet of trucks includes both heated and refrigerated vans. 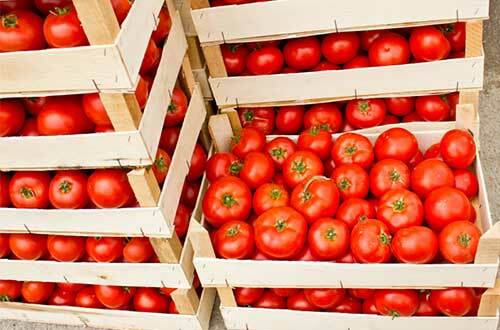 These are ideal for various types of meat and produce, medicinal goods, and other temperature-dependent cargo. Cool, warm, or frozen, moist or dry – we’ll customize the appropriate transportation solution for your specific needs.